Computer forensics can be defined as the preservation, identification, documentation and evaluation of suspicious digital data taken for investigative purposes. Here is a brief insight into the topic. When giving an introduction to computer forensics, our reliance on computers and the digital world must be mentioned with emphasis. The dependency on these technological devices has led to a vast number of crimes, such as hacking or attacks on companies and their valuable information. Computer Forensics is a rising weapon against digital crime these days. Computer Forensics refers to the investigation of a situation or situations where a digital crime took place. It is the act of gathering, examining, going through and exposing activity in the digital world. It can be used to discover crimes or in disagreements where information is stored digitally. It can also be used in the work place or at home, but the issues faced are almost always the same. Though there are few areas or instances where digital forensic investigation can be applied, they no doubt exist. Mostly, law enforcement agencies use the majority of this branch of detective work and have been at the frontline of all developments in this turf. 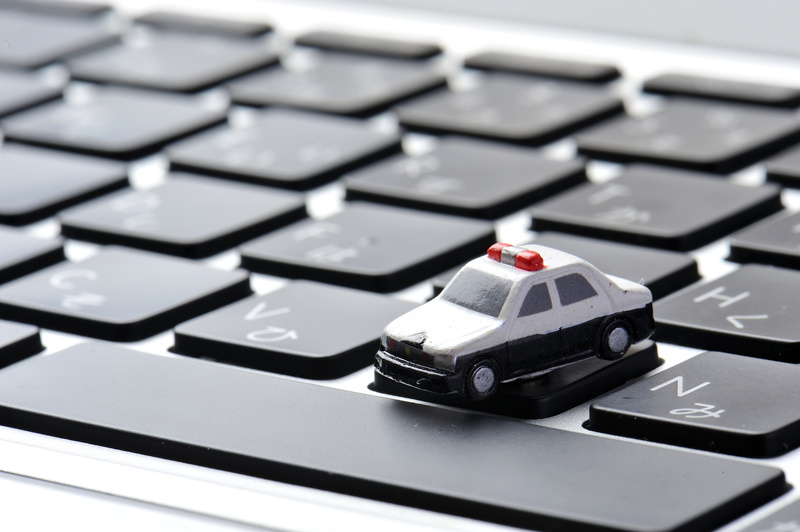 Computers can serve as a scene of a crime because of the information they store. Not only can they retain information through emails, but they hold information in the form of internet browsing history, recently written and printed documents. These can contain valuable information about major crimes, such as kidnapping, corporate fraud and drug trafficking. The law enforcement officers use these on a daily basis to solve crimes and bring those responsible to justice faster than before. Many organizations use computer forensics to discover workplace fraud and employee misconduct. The tools used to help solve these crimes are almost as vast as the crimes themselves. A number of computer forensic programs are used to detect cyber crimes these days. They analyze files, extract data, recover deleted files and find out documents have been printed or saved. Some programs can extract specific images, when the picture was taken, camera make and whether or not it was doctored or tampered with. Other programs allow detectives to find when and where an email was sent from, what time and with surveillance and proper documentation, the perpetrator can be found. These days, not only law enforcement officers use forensic programs, but commercial and private companies have started to incorporate them into their everyday work place. Finding the cause and person responsible by using these artificial intelligence programs, they can work in a more secure place after they have uprooted the cause of the disturbance and identified the cause. Ensuring that no repeat of the incident occurs, there are now programs that enable employers and law abiders to keep an eye on and observe the goings on of their work place and surroundings. This makes it secure for employees and the general masses alike.